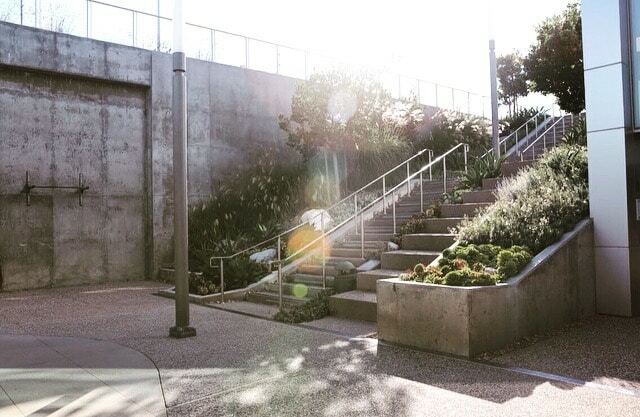 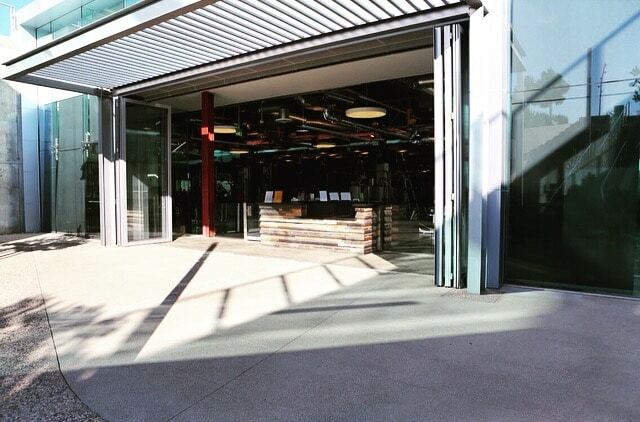 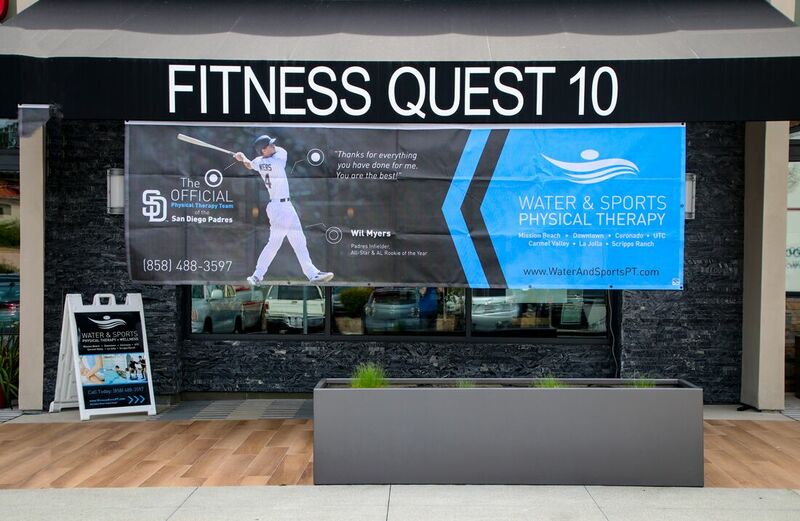 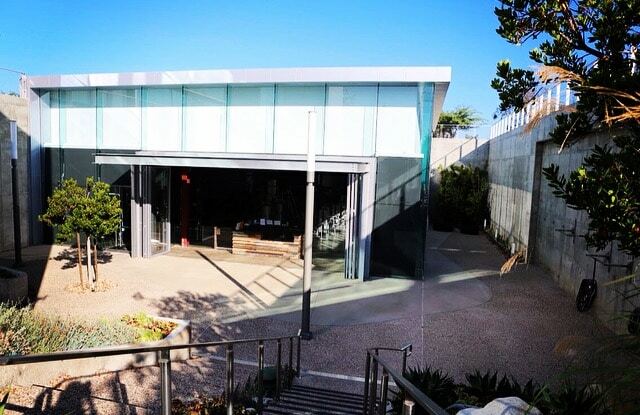 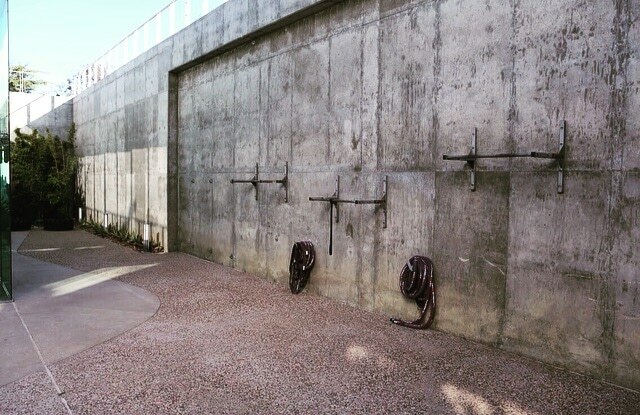 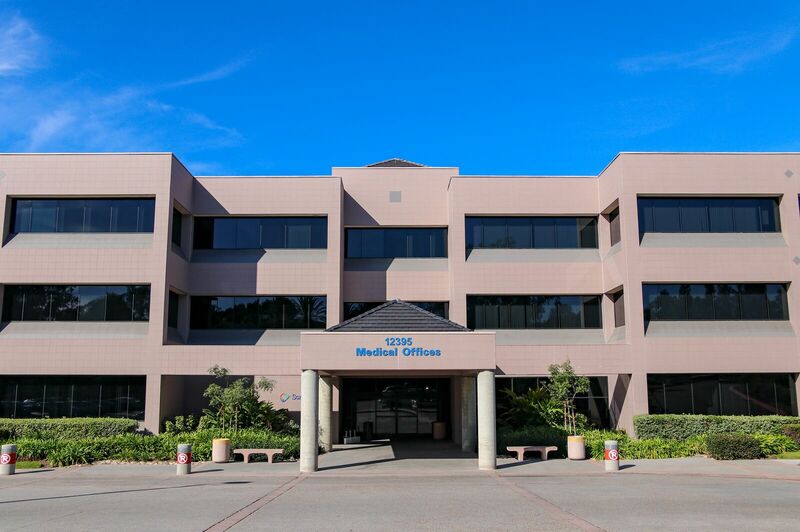 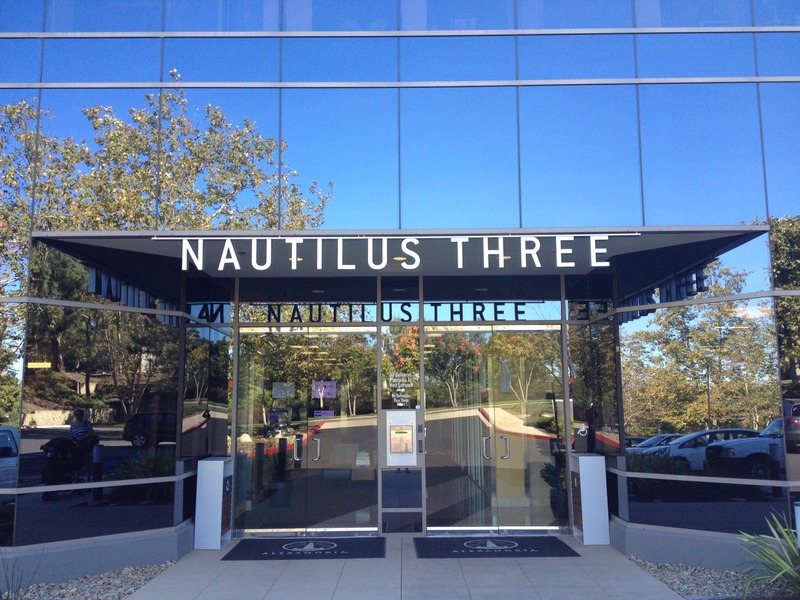 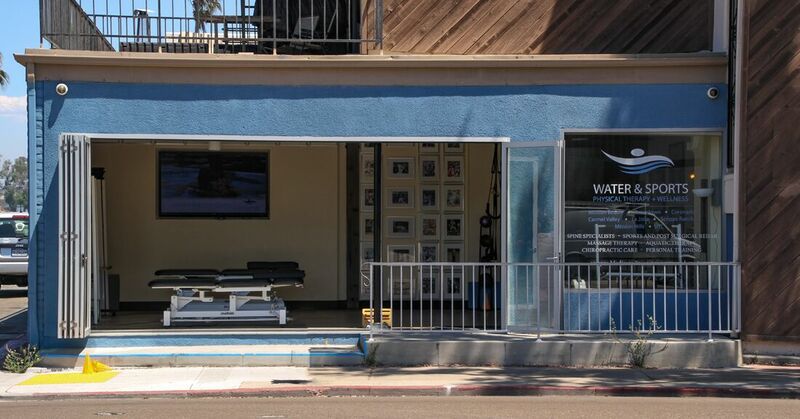 We have 8 convenient locations in San Diego. 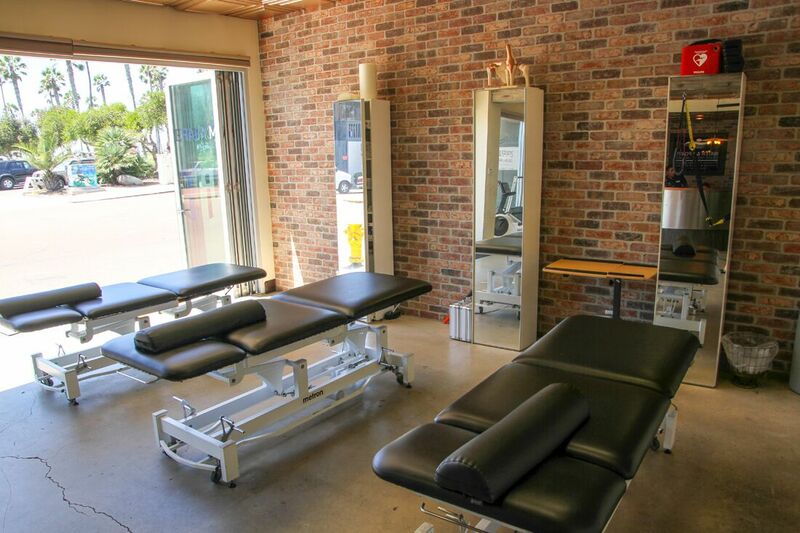 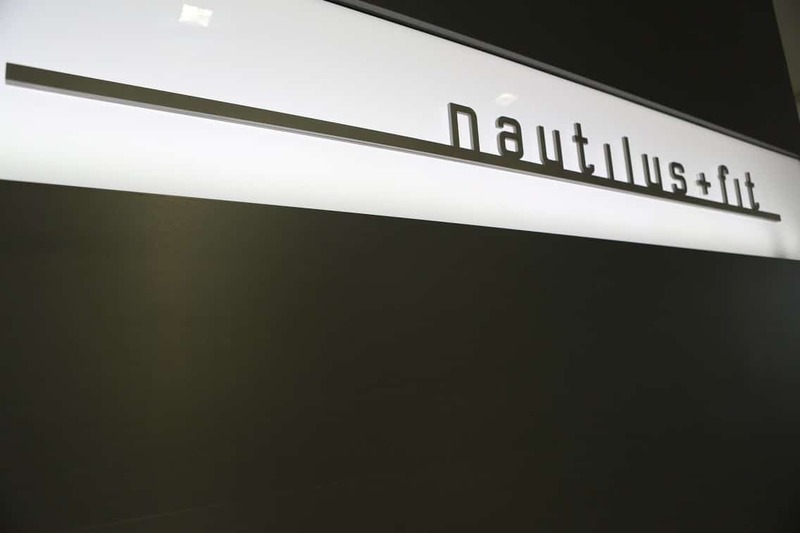 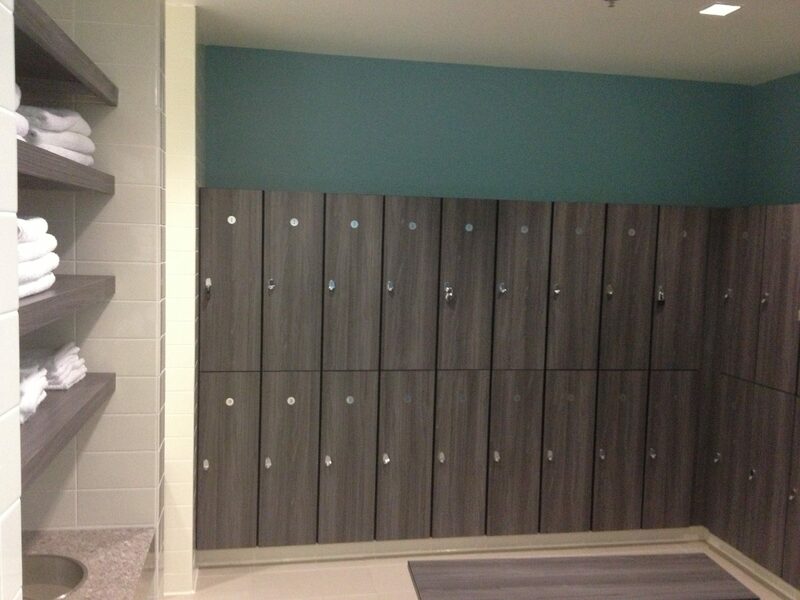 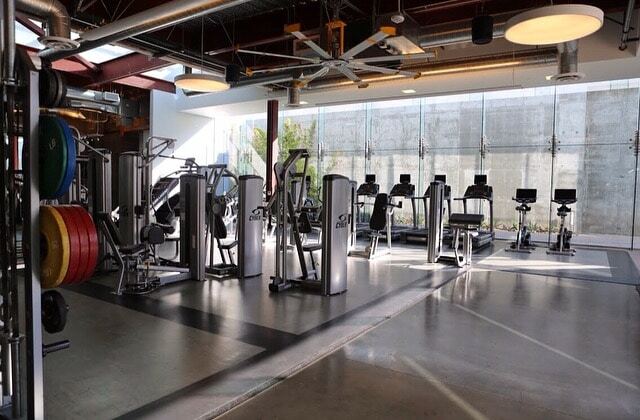 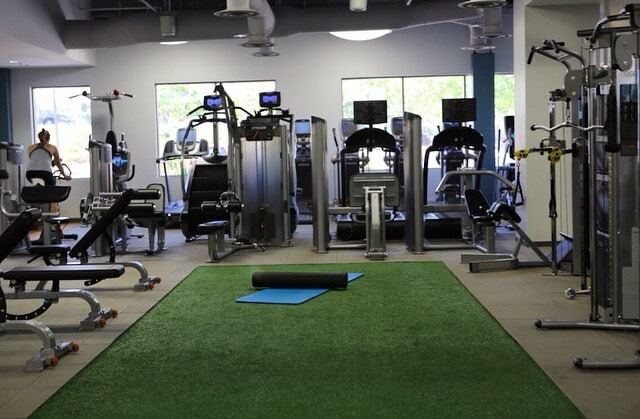 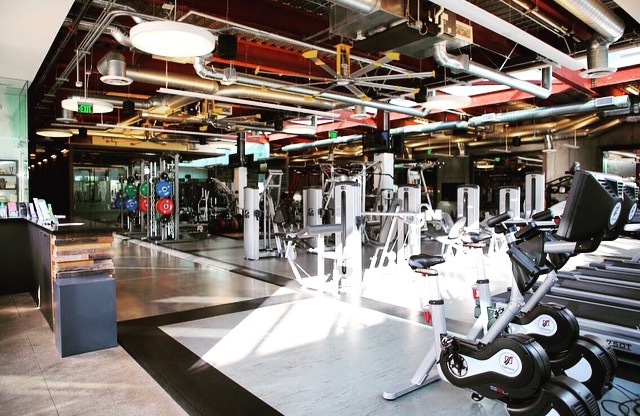 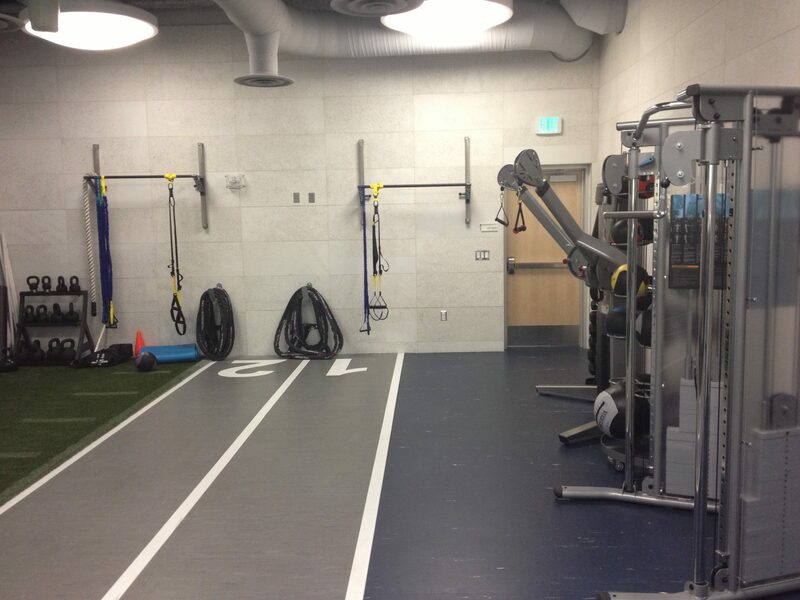 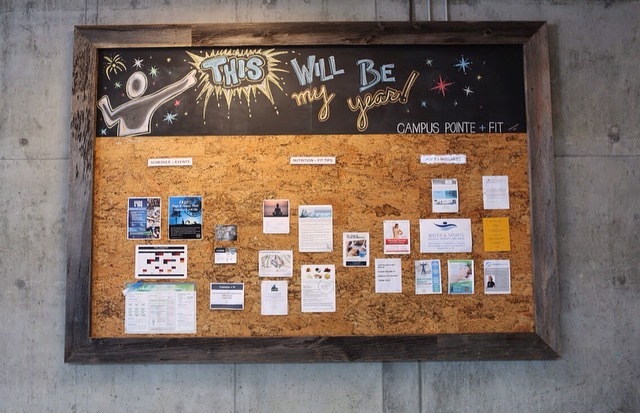 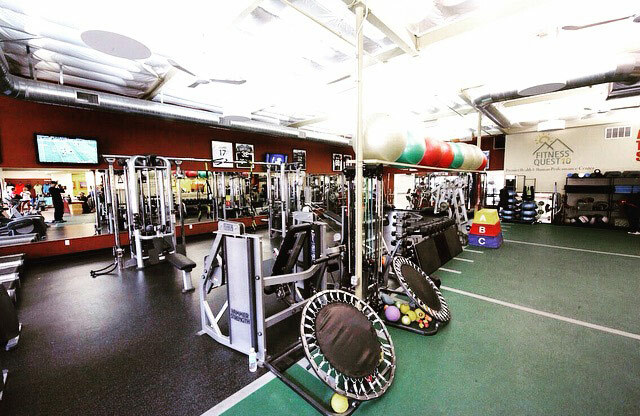 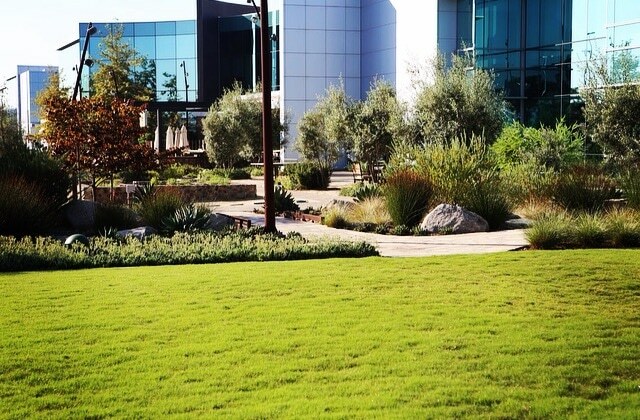 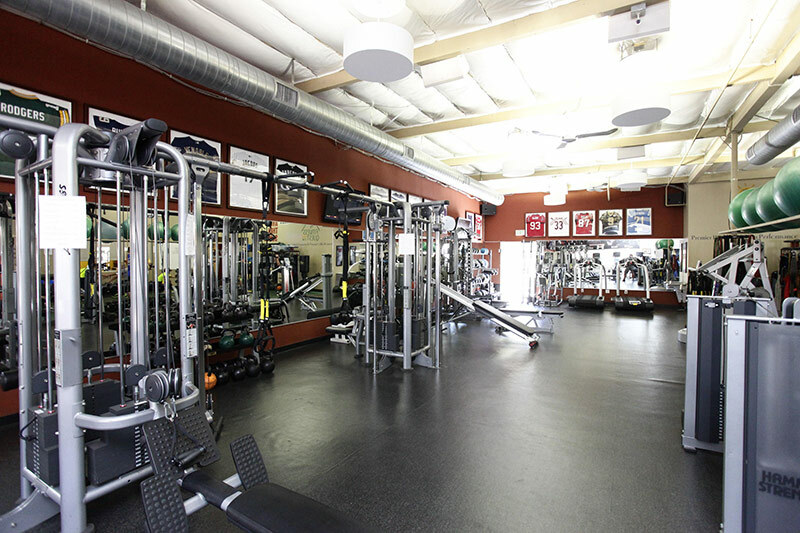 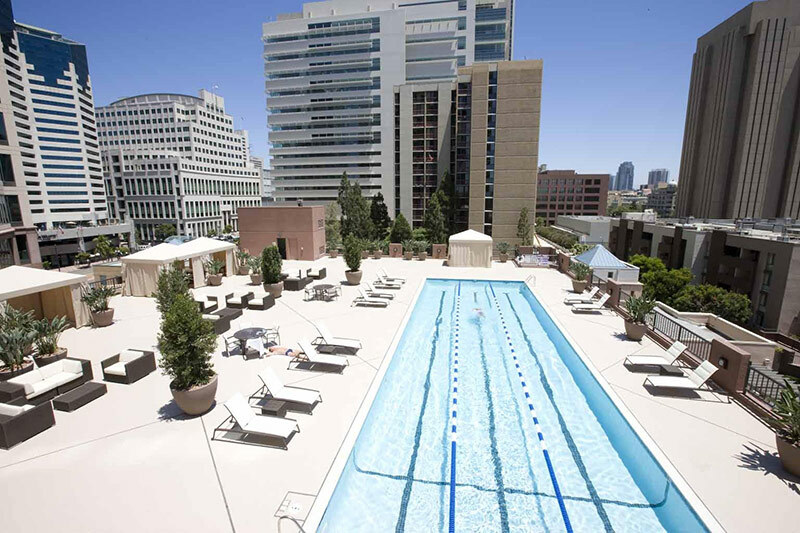 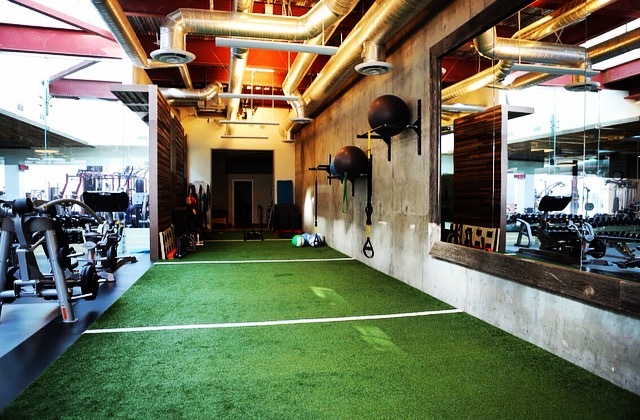 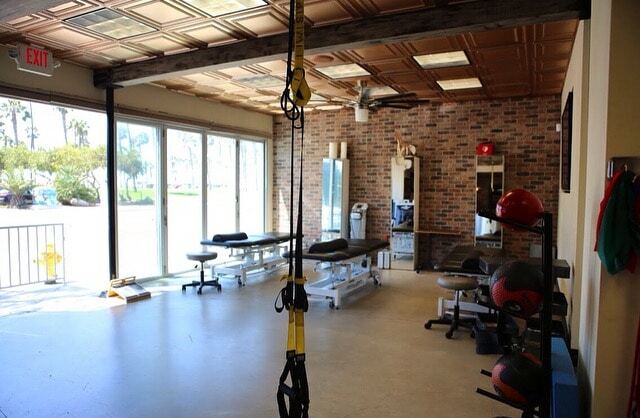 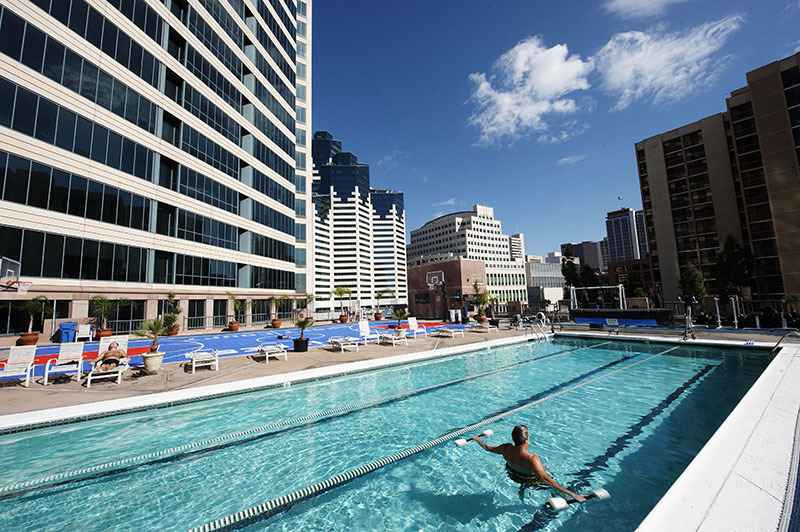 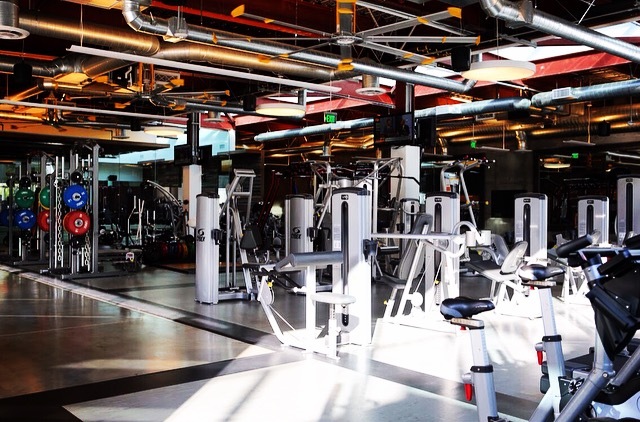 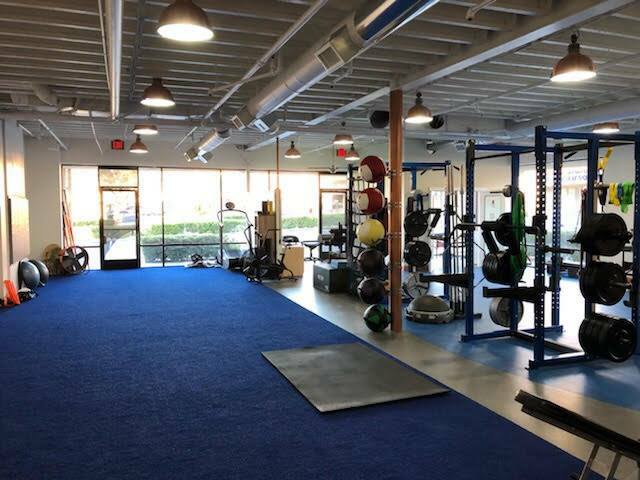 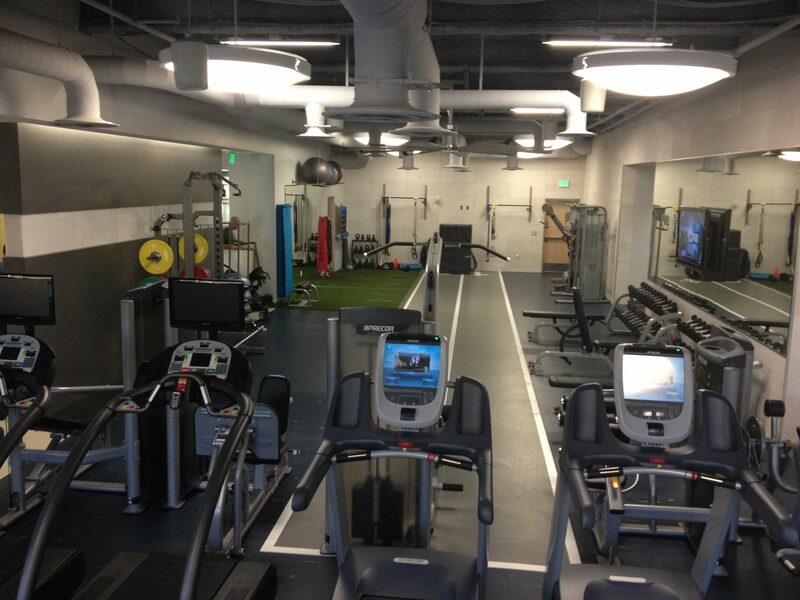 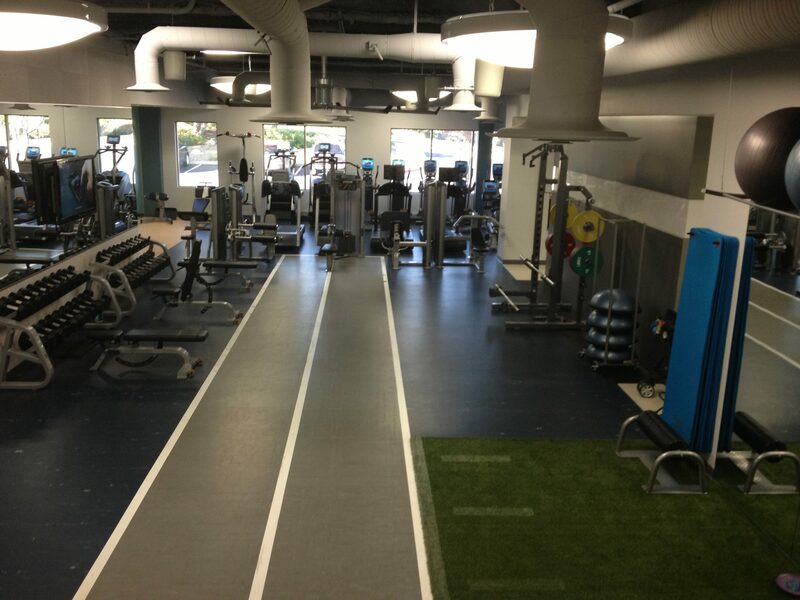 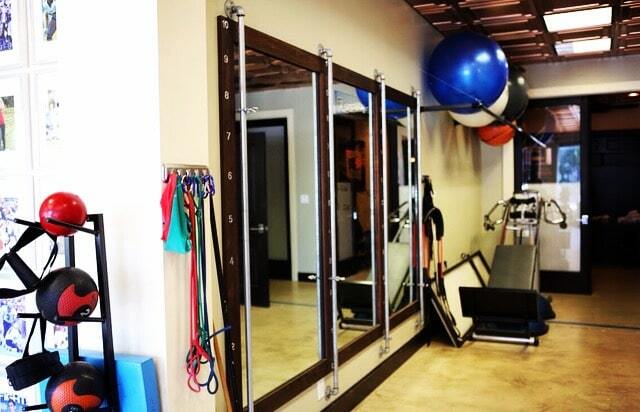 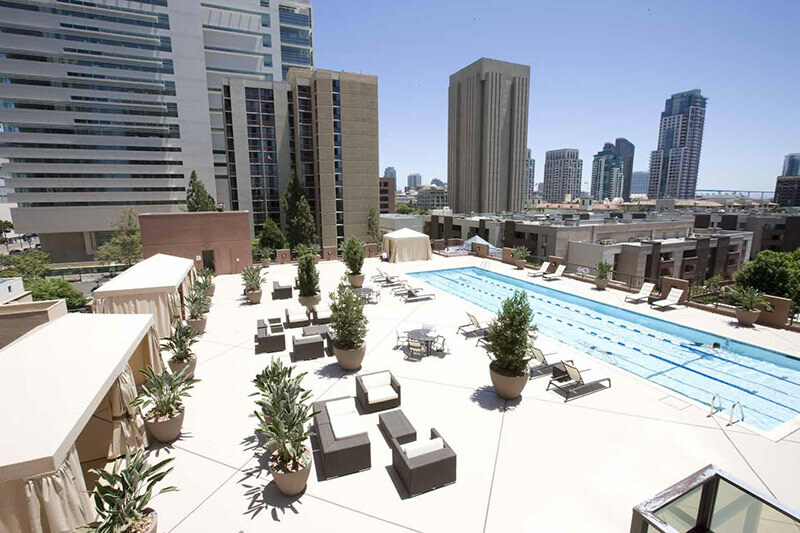 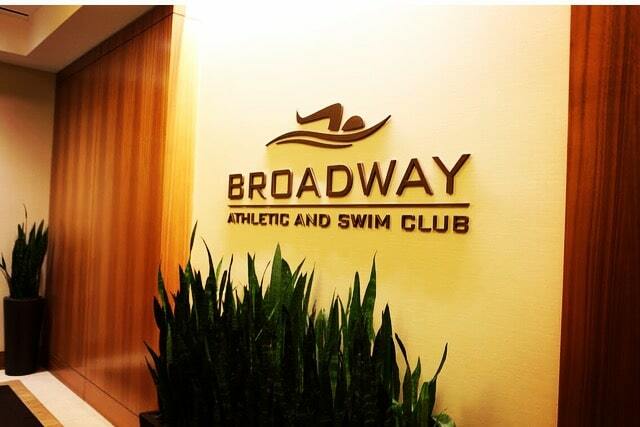 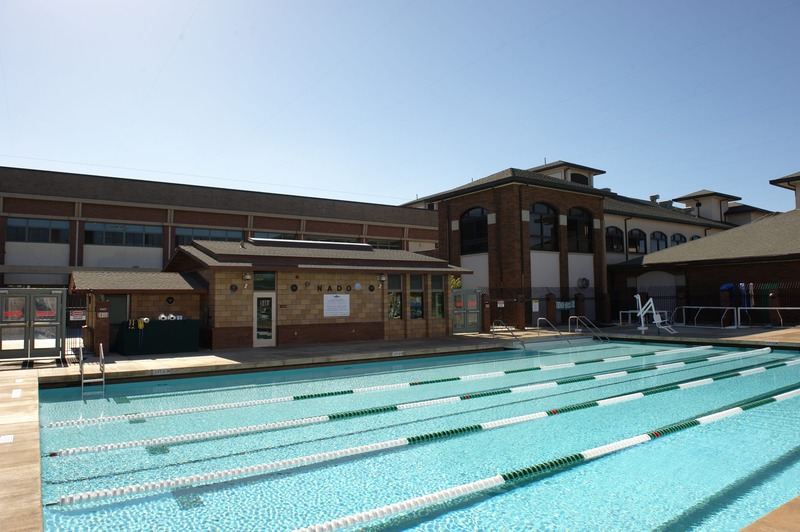 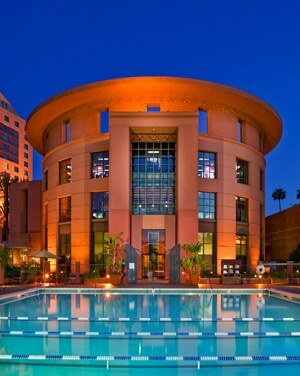 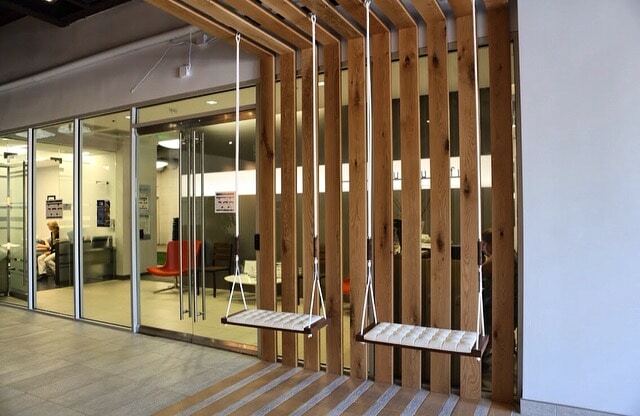 Our facilities are integrated with state-of-the-art health and wellness clubs. 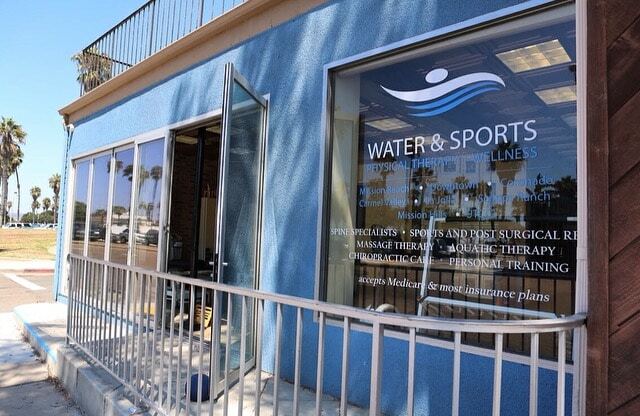 We also have pools at each location for our aquatic therapy. 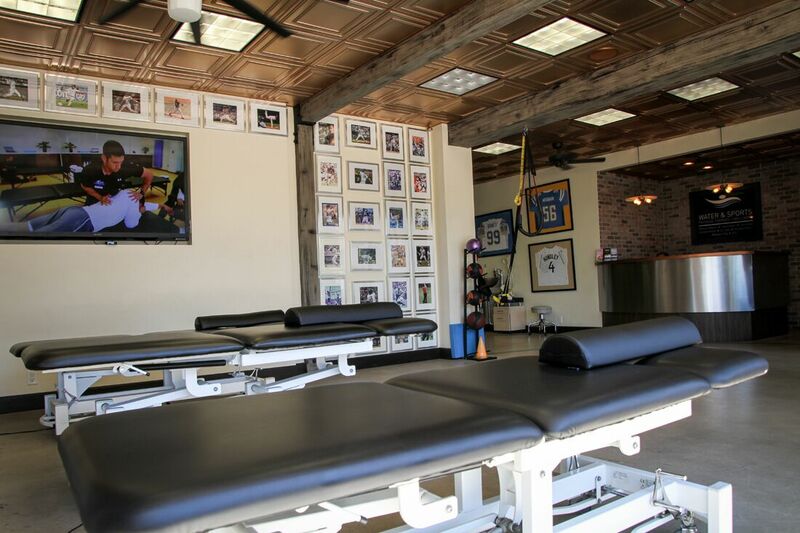 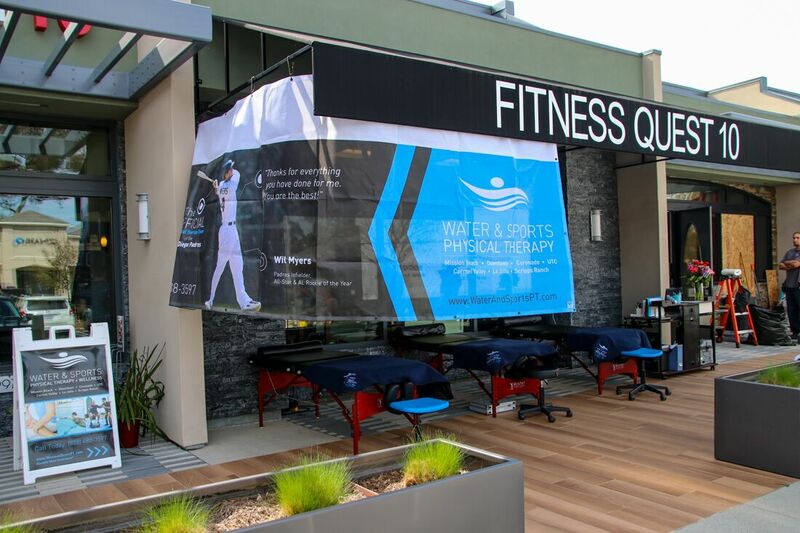 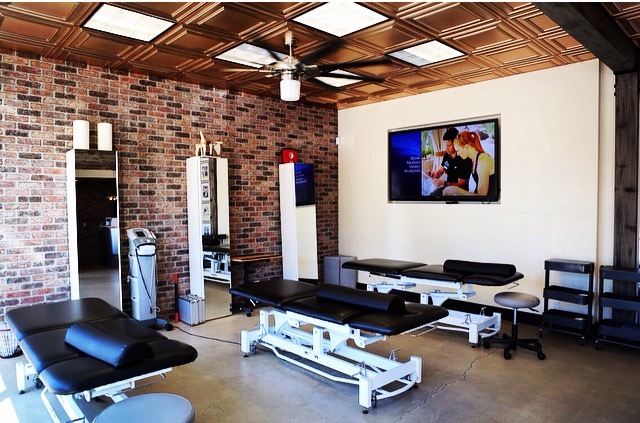 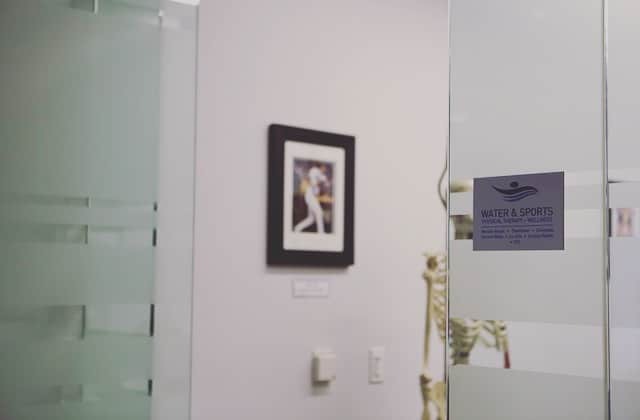 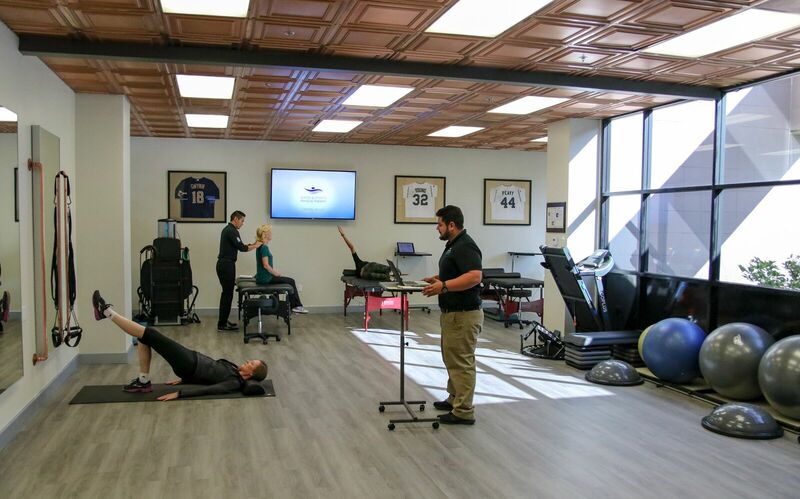 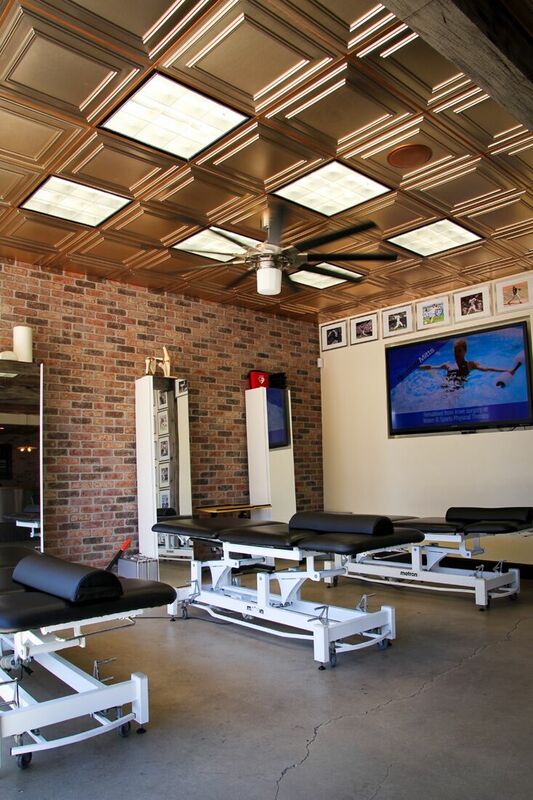 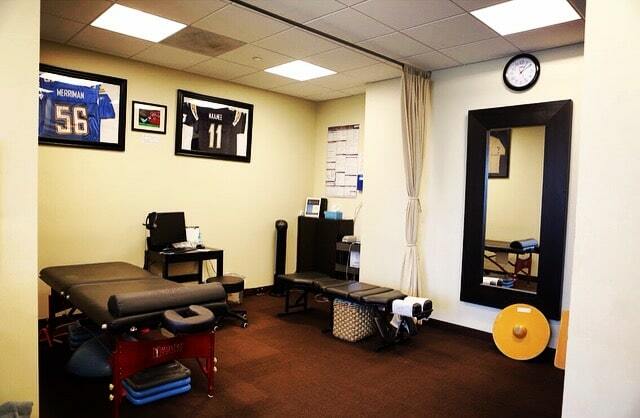 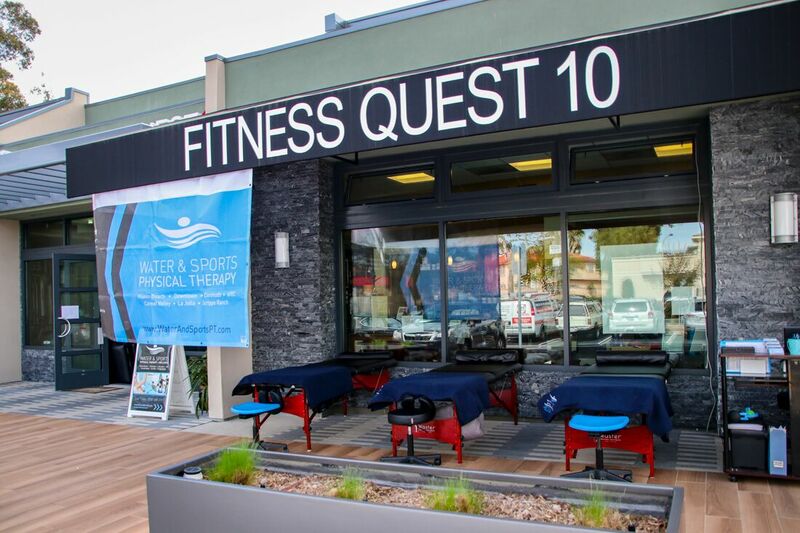 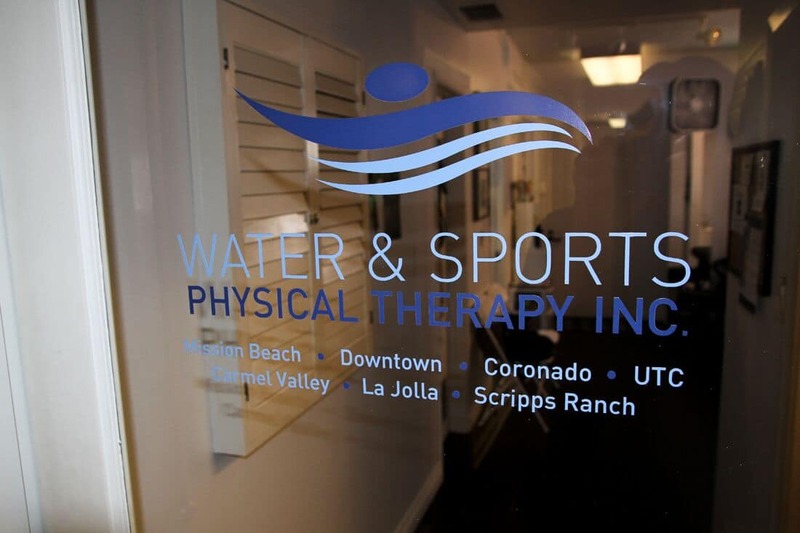 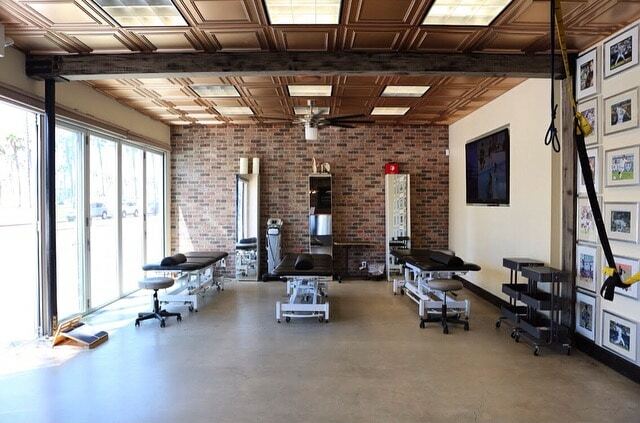 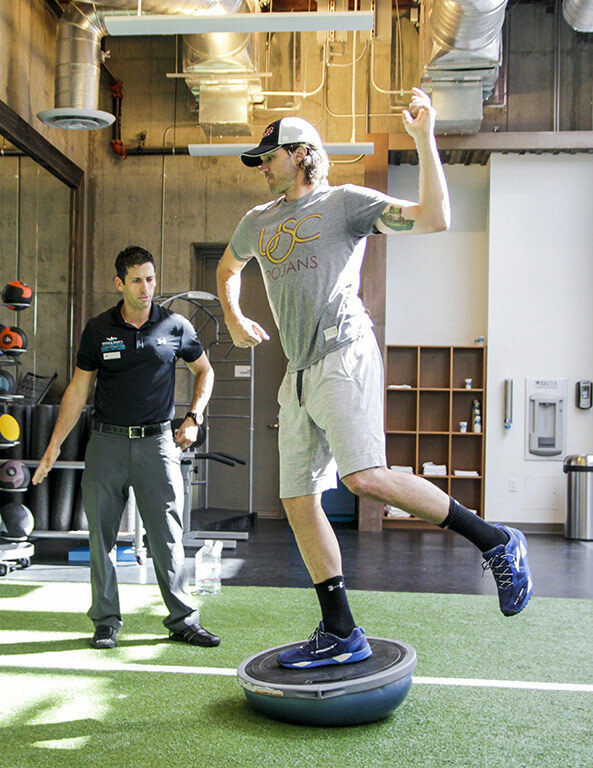 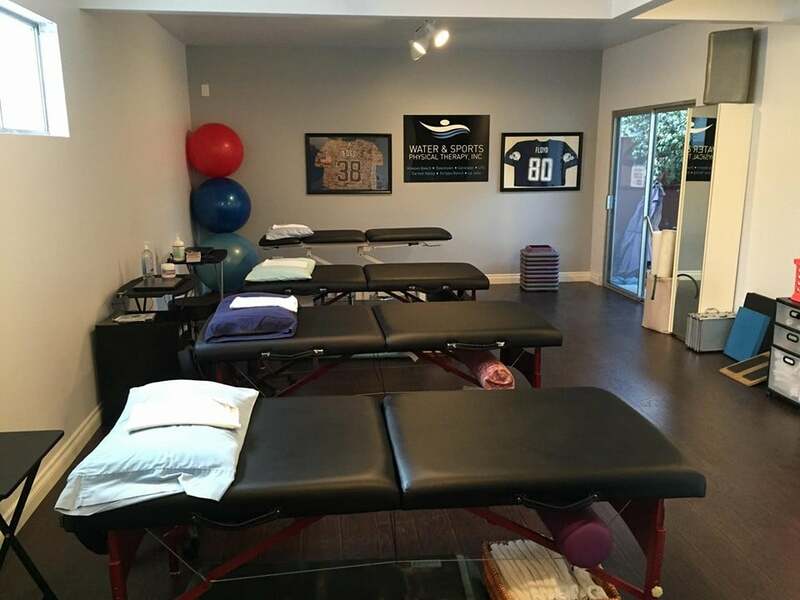 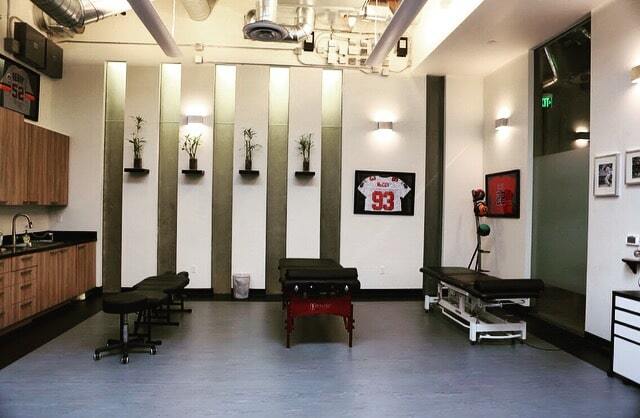 Aside from providing our patients with the convenience of multiple locations, Water & Sports Physical Therapy also accommodates patients’ schedules by offering appointment times from 7:00am – 7:00pm Monday through Friday, and 9:00am – 12:00pm on Saturdays. 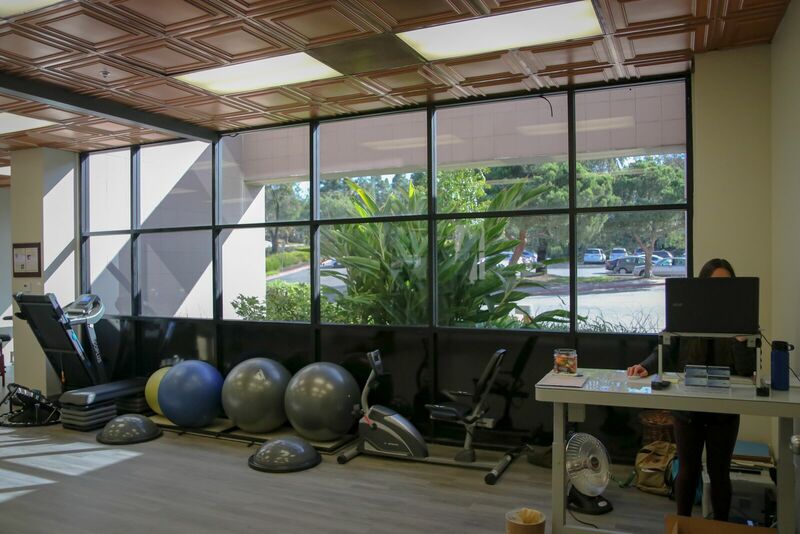 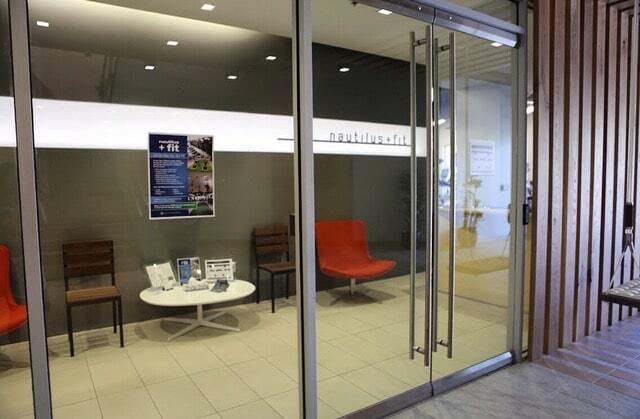 We treat a variety of conditions and take a wide selection of insurance plans. 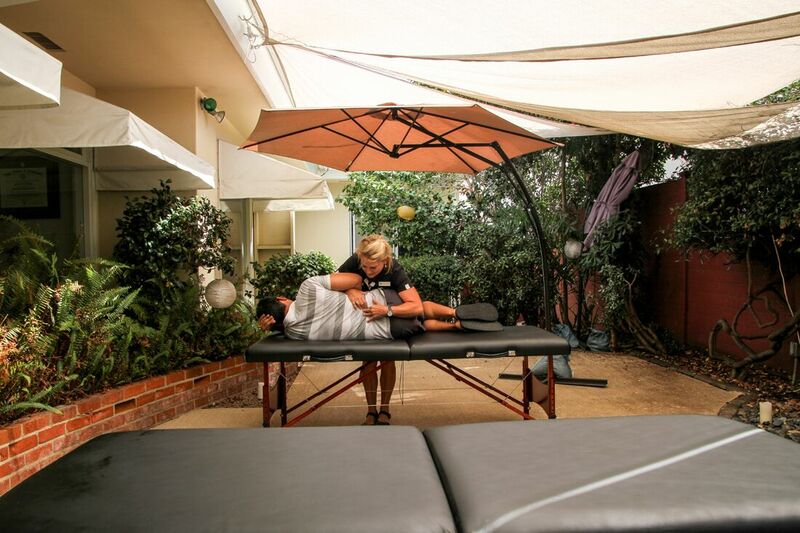 We accept most insurances including Sharp HMO (for pool patients).